1. Replace a meal each day with a detoxifying smoothie. 2. Turn to organic foods when possible. 3. Get a good and intense massage. 4. Drink far more water. 5. Replace the morning coffee with green tea. 6. Get in more exercise and sweat it out. 7. Try acupuncture for a truly balanced body. 8. Eat more fiber in its most natural form. 9. Try fasting for a day or two. 10. Get in more sleep each night. 11. Avoid obvious environmental toxins. 12. Turn to probiotics to get rid of the bad bacteria and welcome in the good kind. 13. 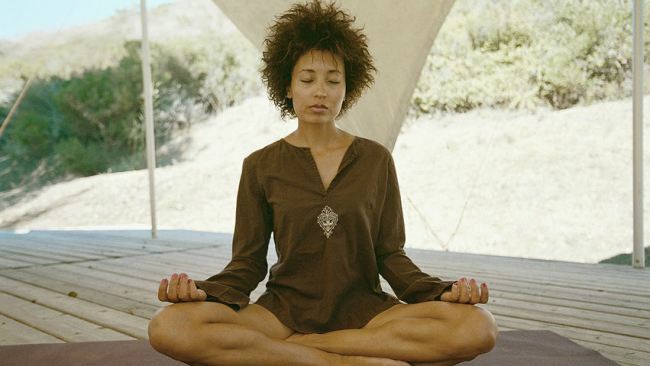 Try yoga for a new type of exercise and meditation. 14. Learn to incorporate superfoods into each meal. 15. Cut out simple carbohydrates, white sugar and flour, and any fried foods. 16. Learn to properly manage your stress. 17. Turn to home remedies for illness rather than antibiotics. 18. Adapt to a truly healthy lifestyle and try to eliminate daily medication wherever possible. 19. Increase circulation by massaging pressure points and skin brushing. 20. Promote elimination through proper diet and hydration. 21. Opt for a diet rich in whole foods that are free of additives and preservatives. 22. Learn to meditate and incorporate this into your life each day. 23. Eliminate common sources of toxins such as excessive caffeine, alcohol, tobacco, and processed foods. 24. Turn to natural herbs and holistic medicine to give your body what it needs. 25. Become a juicing expert and incorporate key nutrients into your day through this process. 26. Perform a full body cleanse every month to get rid of any toxins that have built up. 27. Avoid second hand smoke or any other harmful toxins that you may come into contact with. 28. Learn to truly take care of yourself and listen to your body when something is or is not working.